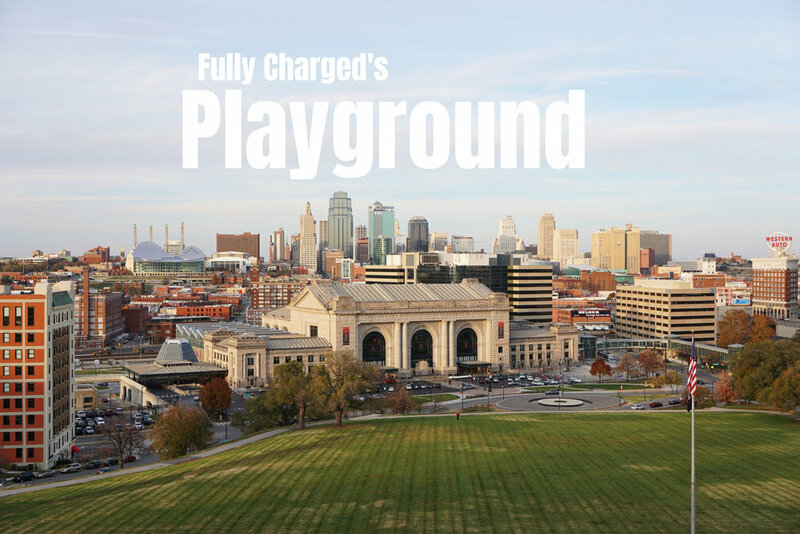 Oakhill Fully Charged is centrally located in Gladstone, MO. With the ability to walk to a water park or local park, our options for outdoor play are endless. As our camp grows, so does our reach! Because Oakhill is located just 15 minutes from Downtown, Kansas City, we plan to use this to our advantage with our new Camp Party Bus! The Camp Party Bus has only heightened the sense of adventure flowing through our camp. Our Camp could not be in a better location to let each camper experience the sunshine and attractions that our great city has to offer! The Camp Party Bus will head to Breakout KC one week then off to Worlds of Fun or the Plaza for our annual scavenger-hunt, the next. We are lucky to have it all, everything from small town to downtown!